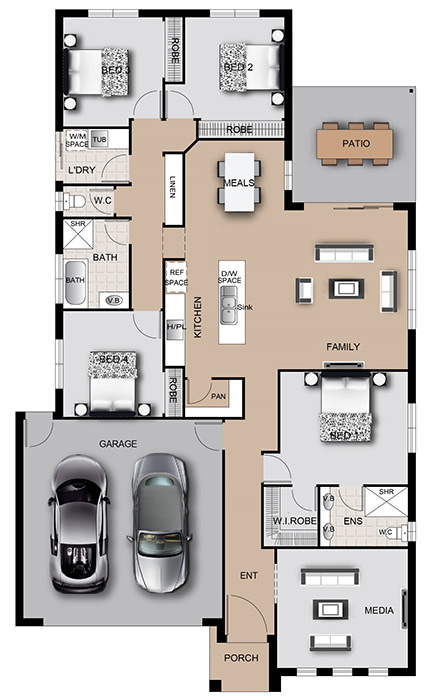 The Ashwell is a well designed four-bedroom single storey home that offers a dynamic floor plan to suit everyone. A media room greets you at the entrance, perfect to welcome guests or watch a movie with the family. The Master bedroom offers a double basin ensuite with walk-in robe and is situated away from the other three bedrooms, offering a lovely private retreat. The Open plan kitchen with spacious pantry allows for meals to be prepared whilst watching over the kids. 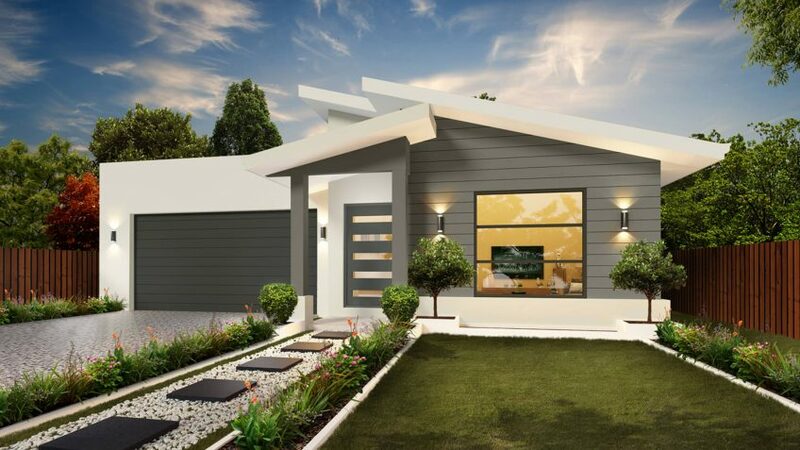 A beautifully designed home, the Ashwell is sure to please.